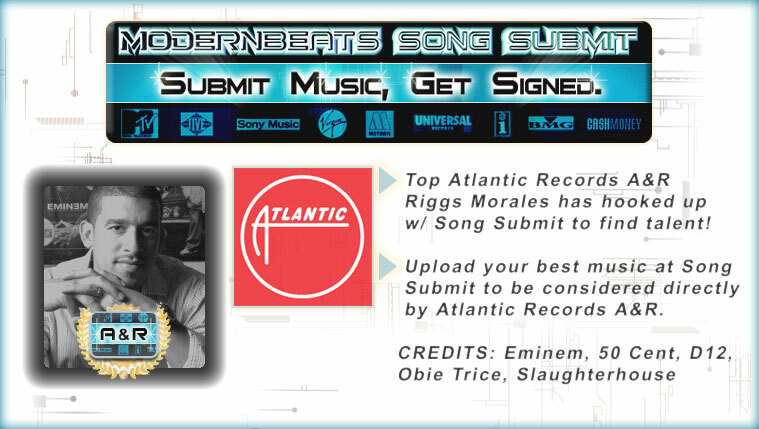 Get Your Music Business Listed on Song Submit! Are You a Music Publisher Building a Music Library? Are You a Music Supervisor Seeking Film/TV Music? 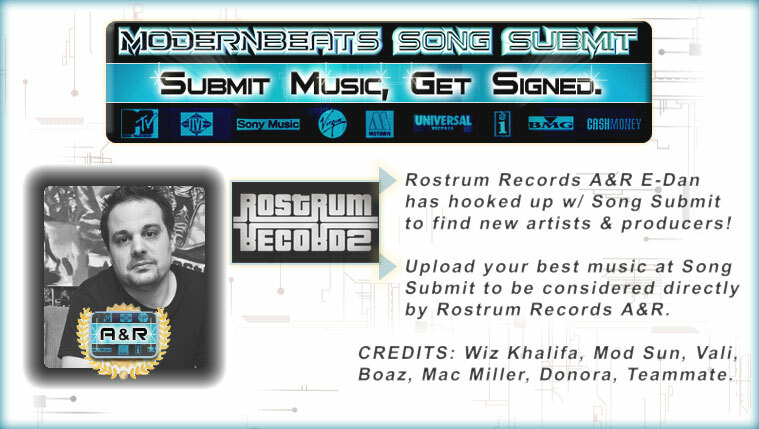 Are You a Record Label Seeking Artists/Producers? Are You a Radio Show Building a Music Audience? Are You a Entertainment Group LLC Seeking Talent? Are You a Music Marketing Firm Seeking Musicians? Build Your Business, Catalog, Roster, & Customer Base with Song Submit! Enter Your Website, Your Name, & Phone Number.